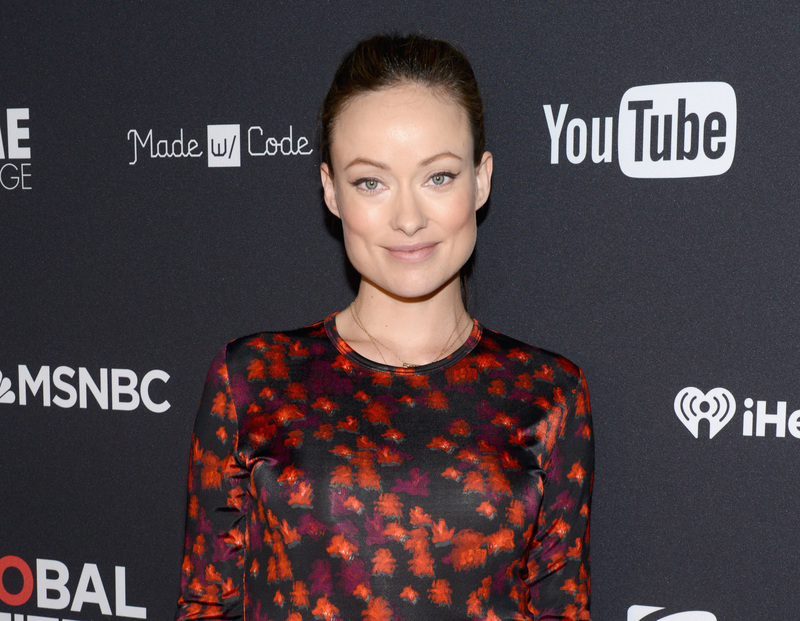 Actress Olivia Wilde is used to being on camera, but that doesn’t mean she’s always okay with it. In fact, countless celebs have spoken out about the invasion of privacy they’ve experienced at the hands of the paparazzi. Many have even gone on to question what’s acceptable, let alone legal, in the pursuit of a good shot. Considering that the paparazzi’s lenses can be unkind, we’re left to wonder where we draw the line between public and private space. Then again, keeping determined paparazzi at bay isn’t easy, even when it’s clear the person at the receiving end is not in the mood for pictures. Thus is the case when Wilde (who’s currently pregnant with her second child) revealed exactly what it’s like to be stalked by male photographers on Instagram, touching on why it’s so frightening. "Death stare sent this weirdo photog with a giant nat geo lens (ya know, the kind you use to snap wild animals who would kill you if you got too close) scurrying backwards into the park bush he was literally, and I do mean literally, stalking me from. Wtffffffff," she wrote. We can imagine how scary it must feel as a pregnant woman, alone, being stalked by a photographer on a mission. Wilde goes on to talk about how it makes her feel and why it’s a problem. "When you see pics of people looking angry it's because they're reacting normally to an extremely abnormal situation. I'm posting this so people understand that this  face is how it feels to be followed by strange men (sorry but it's almost never a woman) who climb trees to snap pics of pregnant ladies. Not cool. #mamawolfwillcutyou #robocop"
Not cool, indeed. Hopefully, if other celebs continue speaking out against this horrific behavior, we can eventually put an end to it altogether before the repercussions become more dangerous, or even deadly. Because everyone deserves privacy during their personal time — including celebrities.